Mr. Jeff Berte and his wife, Rhonda, have both been residents of the school district for over 50 years. Jeff grew up in Forest Park and graduated from Forest Park High School in 1978. Rhonda grew up in both Greenhills and Springfield Township and graduated from Greenhills High School in 1980. The Bertes have been married for over 32 years and currently reside in Greenhills. They have two sons who graduated from Winton Woods High School. Their oldest is currently taking classes at Scarlet Oaks Joint Vocational School Adult Education and their youngest is a freshman at University of Cincinnati Blue Ash. Mr. Berte has a Bachelor’s Degree in Business Administration from the University of Cincinnati, with a major in accounting. 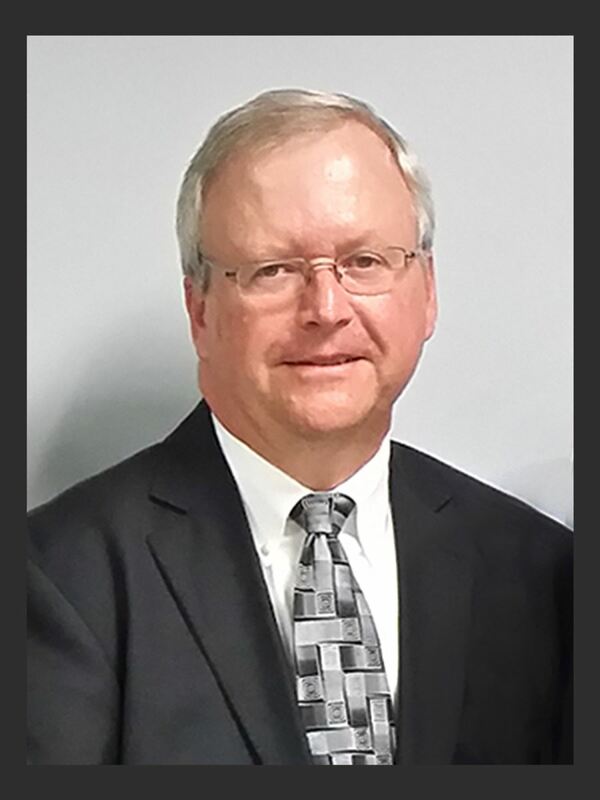 He worked in public accounting shortly after graduation and obtained his Certified Public Accountants license which is now “inactive.” Mr. Berte retired from full-time employment in November 2013, after serving as the chief financial officer of a local healthcare services provider.